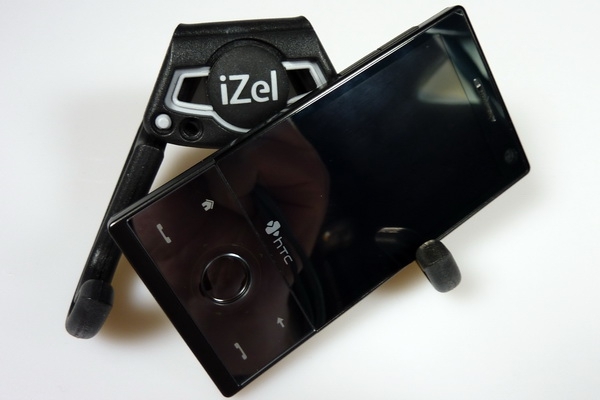 Remember the iZel review that I published a few weeks back? Well, the makers of the iZel have offered us three to give away to lucky Thoughts Media readers! This contest is open to anyone in the US or Canada (sorry rest-of-world). Entering the contest is really easy: all you have to do is post a message in this discussion thread telling me what kind of device(s) you'd want to use with the iZel. That's it! I'll randomly select three entries and each person will win an iZel. Nice and easy! The contest is open until the 16th of July, at 12pm (GMT -7). Enter now! UPDATE: Only one entry per person, and if it's your first post, please allow up to 48 hours for it to show up. UPDATE #2: The contest is now over and the winners have been randomly selected. iZel has a little consolation prize for everyone though. If you use the coupon code 5OFFIZEL you'll get a $5 discount off the normal price of $24.95 from Amazon.com [Affiliate]. The coupon code is valid until midnight July 31st, 2009.